Location, location, estate location! 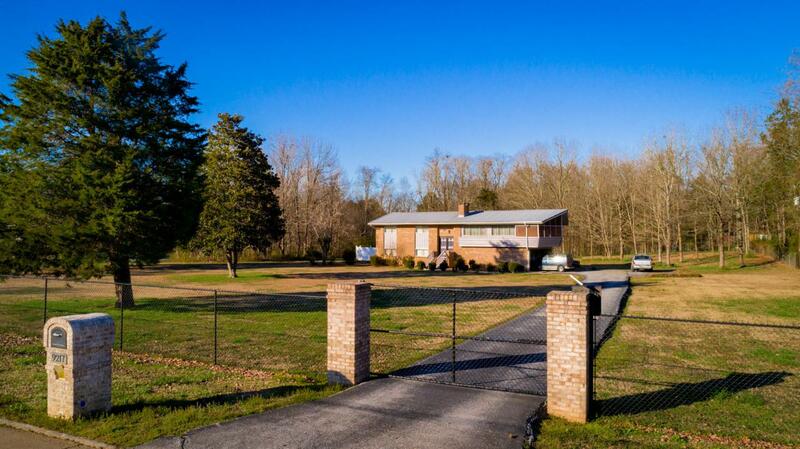 Wonderfully unique home sits on 2.6 acres which are fully fenced with an electronic gate!! With new HVAC, new pool liner, newer metal roof and gutters this estate has been well maintained. Just minutes from Cambridge Square and the heart of growing Ooltewah you will find your own private oasis. Schedule your private appointment now.